Here are some live pics of Z770i. Enjoy! 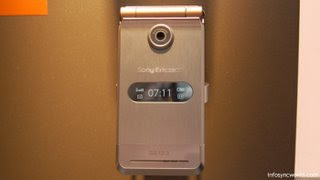 Sony Ericsson decided to release its latest Walkman handset, the W980 clamshell, on the eve of the 2008 Mobile World Congress. With dedicated music buttons, a color external display, 8GB of internal storage, and awesome lighting effects, the W980 appears to be a great addition to the Walkman family. What it? Live pic of BeiBei. Thanks to USEB. 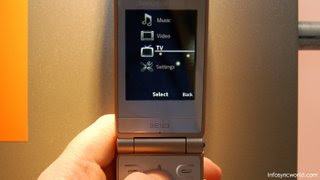 Here some live pics of new phones from 3GSM. Thanks to se-community.com! Thanks to Phonemag.com! 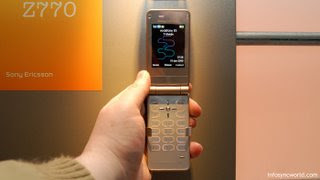 Live video from 3GSM – XPERIA X1 Announcement. 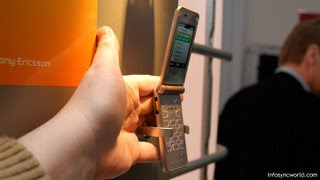 The W980 Walkman® phone really sets a new standard for music on your phone,” said Ben Padley, Head of Music Marketing, at Sony Ericsson. “We wanted to design a leading music player that we could combine with a feature-packed phone, all the while pioneering an audio experience that always left you wanting more. The W980 will surpass all expectations.